Share An MSLF Memory!Share An Act of Kindness! 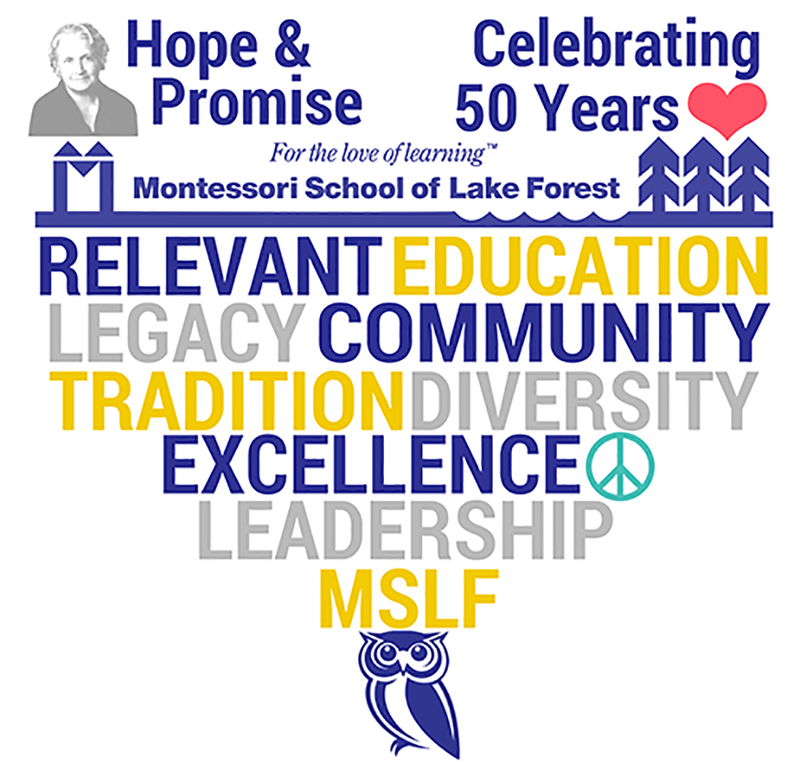 The Montessori School of Lake Forest (MSLF) proudly launches its Kindness Campaign initiative in celebration of the school’s 50th Anniversary. “Service work and community support are core to our well-being as individuals, families, as a school and as a society as a whole,” explained Development Director, Kathleen Marino. Through the Kindness Campaign, MSLF will demonstrate its commitment to this work by performing 50 Acts of Kindness to benefit and support those organizations that share a community, a mission for good, or a special place in the hearts of students, parents, teachers, staff, alumni and extended MSLF family and friends. MSLF will host several school-wide Kindness Events, the first being a family night supporting Feed My Starving Children www.feedmystarvingchildren.org . 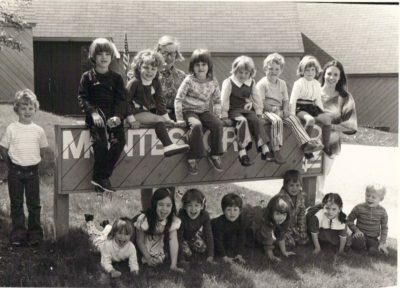 There are also several parent and child led initiatives underway supporting local and personal causes – Saturday Place,www.saturdayplace.org, Orphans of the Storm www.orphansofthestorm.org and Huntington’s Disease Society of America www.hdsa.org to name just a few. Students from one Primary class have already risen to the challenge by collecting over 150 cans of soup – three times their goal – for donation to The Food Pantry in Lake Bluff, www.shieldstownship.com in just one week. The campaign’s mission is simple – 50 Acts of Kindness to support 50 organizations or groups in need. “There is no better way to celebrate our place in the community these past 50 years than to give back to it,” said Mrs. Marino in describing the campaign. If you have a charitable cause, or an event in need of support, the school invites you to please contact the MSLF Development Office at 847-918-1000 to see if our students and families can partner with you. 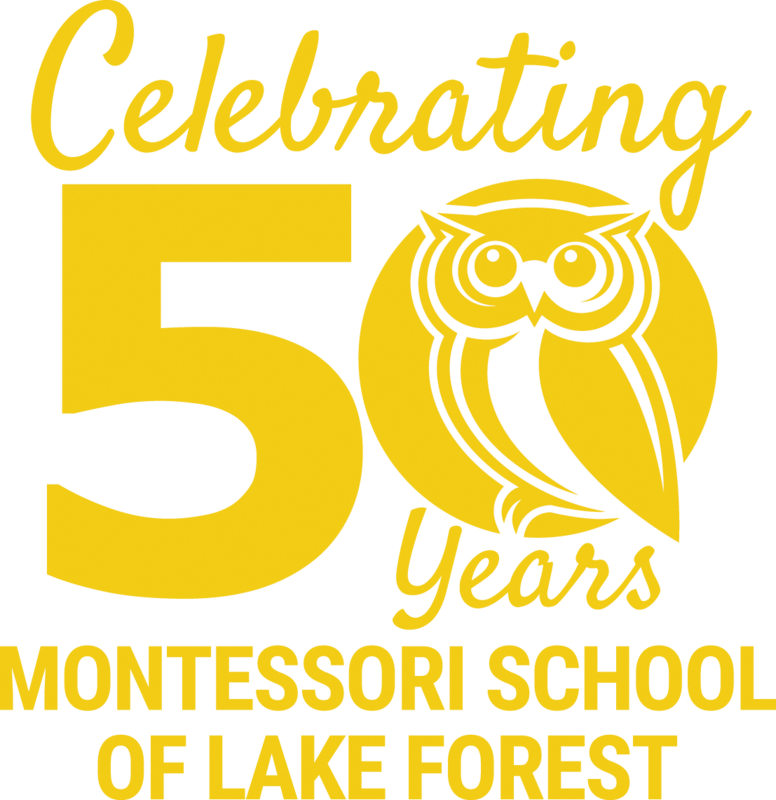 Fifty years ago, the founders of the Montessori School of Lake Forest were on fire to pursue Maria Montessori’s educational theories, and to put those theories into action for their children and the children of the future. They learn from the best of teachers. 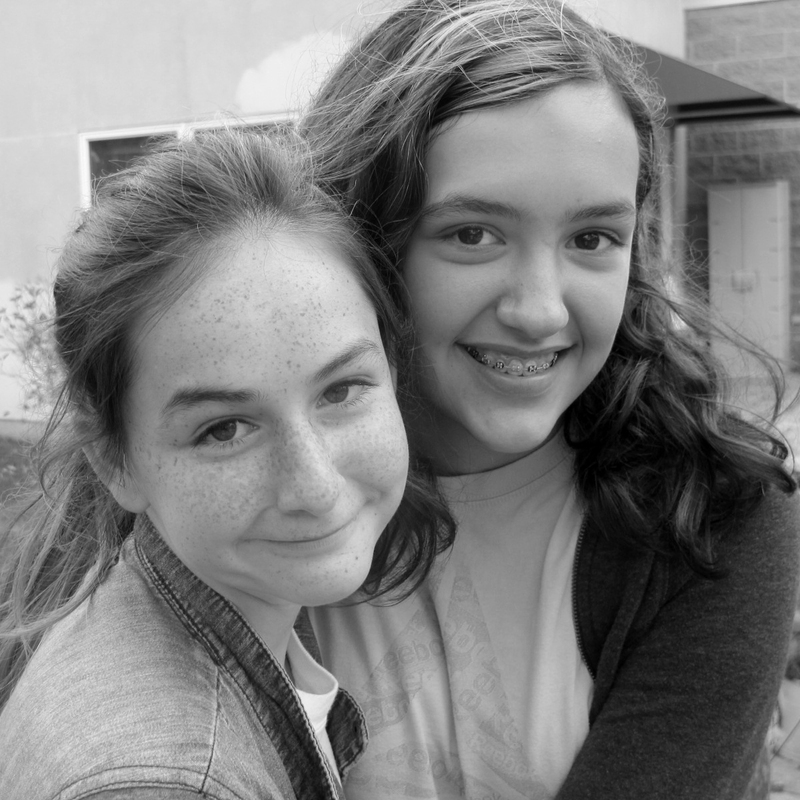 They thrive socially, physically, academically in well-appointed and complete Montessori learning environments. 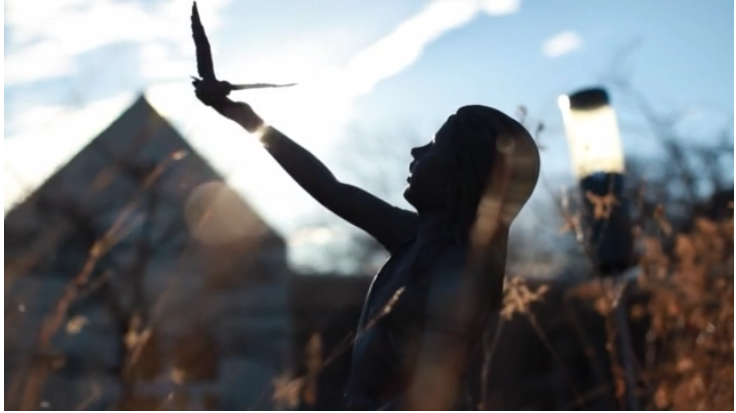 They learn from original sources, including “the book of Nature” which they explore and absorb every day. They are guided to develop integrity and character by a strong adult community that strives to live with respect and responsibility. And they manifest our vision as alumni who prosper in their many fields of endeavor.